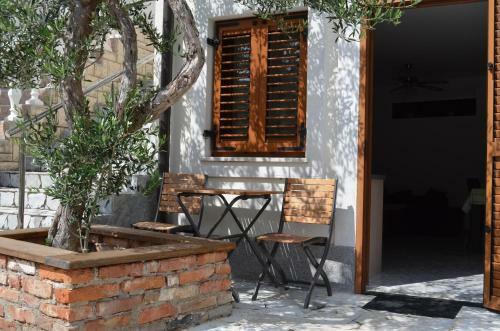 The property is 200 metres from Baška Harbour and free car parking is available. The first dining establishment serving local cuisine is only 50 meters. 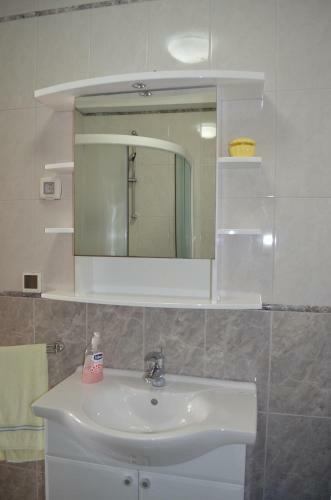 The property presents free private parking wich is 250 m away. 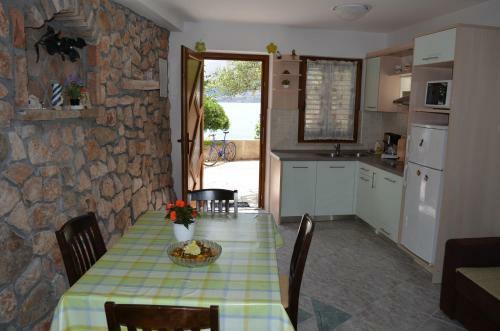 Baška Riva Promenade is 300 metres from Apartments Lora, while Baška Bus Station is 500 metres from the property. 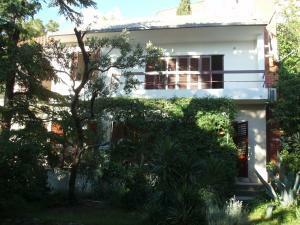 The closest flight terminal is Rijeka Airport on Krk Island, 40 km from Apartments Lora. 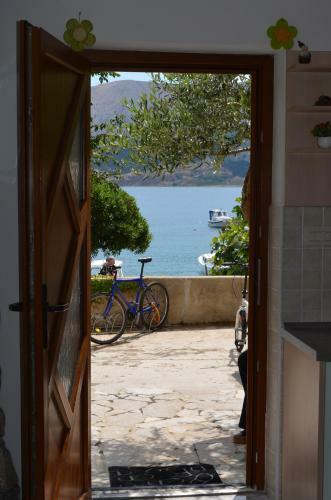 Apartments Dorcic ~0,1 km, Baska price per day from € 40 Please inform Apartments Dorcic in advance of your expected arrival time. You can use the Special Requests box when booking, or contact the property directly with the contact details provided in your confirmation. 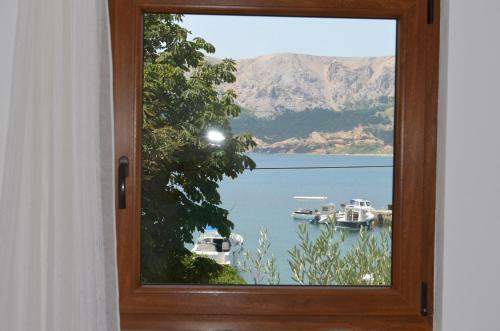 Apartments Lora ~0.1 km, Baska price per day from € 100 The property is 200 metres from Baška Harbour and free car parking is available. The first dining establishment serving local cuisine is only 50 meters. 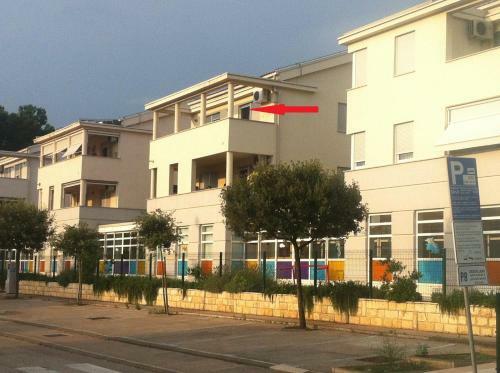 The property presents free private parking wich is 250 m away. 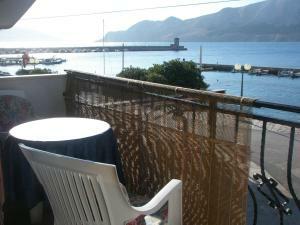 Baška Riva Promenade is 300 metres from Apartments Lora, while Baška Bus Station is 500 metres from the property. 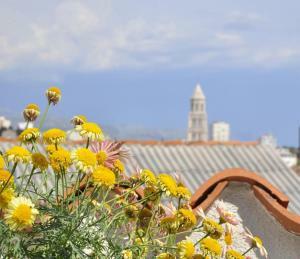 The closest flight terminal is Rijeka Airport on Krk Island, 40 km from Apartments Lora. Jurandvor ( ~ 2.2 km ): 23+ accommodation units. 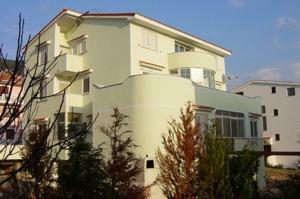 Draga Bascanska ( ~ 3.8 km ): 3+ apartments, 2+ villas. 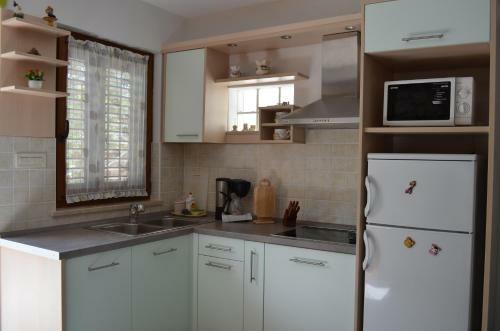 Baska Stara ( ~ 5.7 km ): 5+ apartments. Punat ( ~ 11.6 km ): 150+ apartments, 7+ villas, 2+ hotels. Vrbnik ( ~ 13.7 km ): 169+ accommodation units. Kornic ( ~ 14.8 km ): 47+ accommodation units. 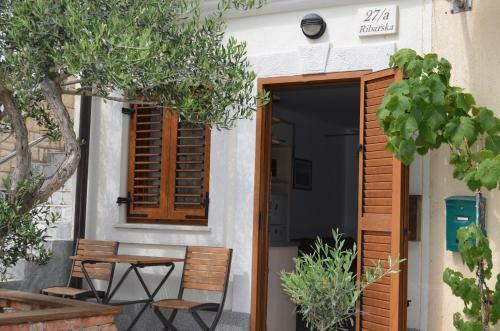 Beach Vela Plaza, Baska ~ 1 km from Apartments Lora Sandy beach: ideal for families, recommended for young people, awarded with blue flag, with restaurant, with caffe bar, equipped with showers. Excellent choice of watersports. Beach Bunculuka, Baska ~ 1,2 km from Apartments Lora Gravel beach: recommended for young people, with restaurant, with caffe bar. Nudism is allowed. 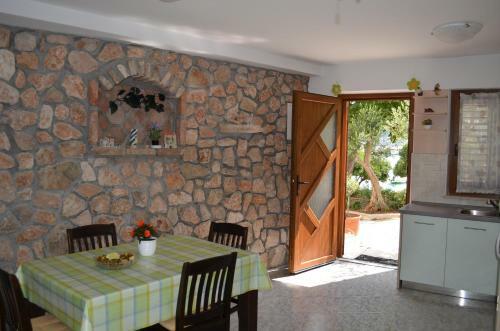 Beach Vela Luka ~ 3,5 km from Apartments Lora Sandy beach: with caffe bar. Beach Stara Baska ~ 6,2 km from Apartments Lora Gravel beach: ideal for families, recommended for young people. Excellent choice of watersports. Beach Oprna ~ 7,8 km from Apartments Lora Gravel beach. Restaurant Caffe Bar Plaza, Baska ~ 1,4 km from Apartments Lora Address: Ulica Emila Geistlicha, 53, 51523, Baska. Cuisine: Bar. 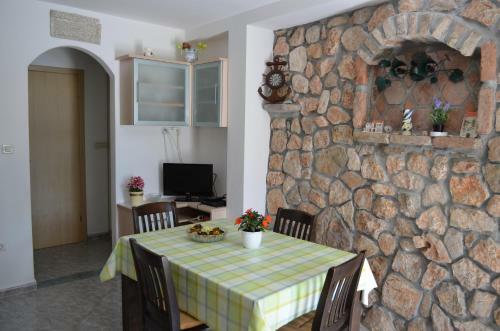 Restaurant Mare, Baska Guest reviews: 8/10 ~ 0,9 km from Apartments Lora Address: E. Geistlicha 3, Baska. Cuisine: Mediterranean cuisine, Croatian cuisine. 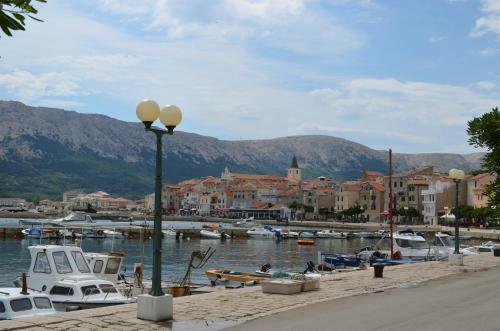 Restaurant Bistro Kvarner, Baska ~ 0,9 km from Apartments Lora Address: Emila Geisliha 42, 51523, Baska. 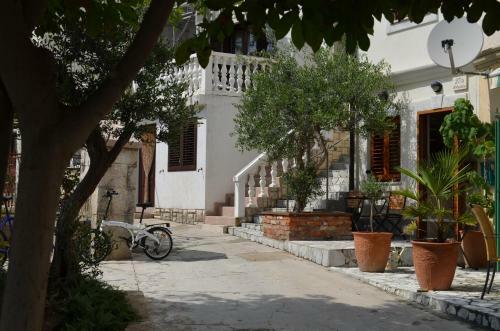 Restaurant Boneta Bistro & Lounge, Baska ~ 0,9 km from Apartments Lora Address: Emila Geistlicha 39, Baska. Cuisine: Seafood. 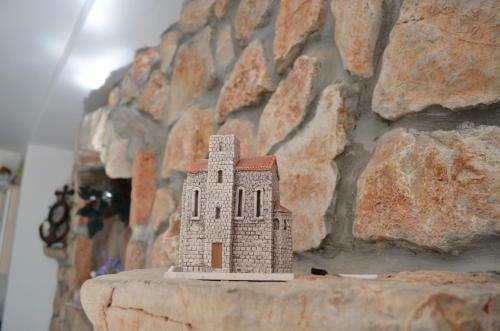 Restaurant Bistrot Baska, Baska ~ 0,9 km from Apartments Lora Address: Ulica Emil Geistlicha 2, Baska. Cuisine: Seafood, Croatian cuisine.